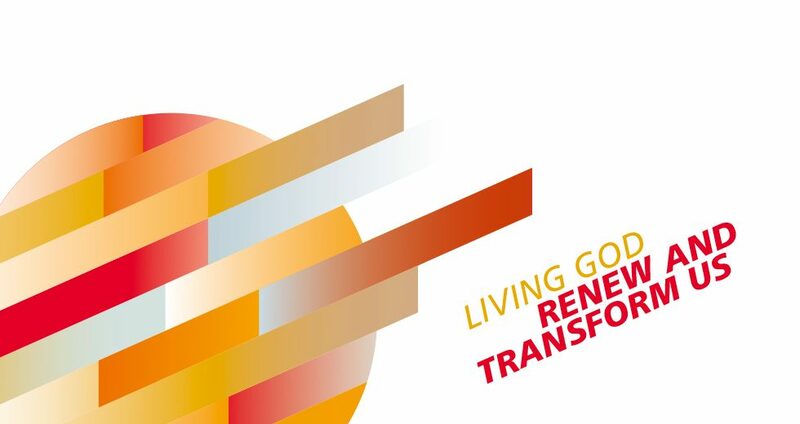 The 2017 General Council theme—Living God, renew and transform us—not only reflects the WCRC’s heritage but centres the Council around the God of Life and challenges participants to renew themselves and the church so that the world can be transformed. Explore the theme through a special book—Prayerful Preparation—that includes Bible studies; essays on theology, confessions and contexts; and worship resources. Read the Bible studies from the Council by Bae Hyun-ju, Elsa Tamez and Mitri Raheb. Download the Worship Book for liturgies and songs that may be used in your church. Read the WCRC’s Association with the Joint Declaration of the Doctrine of Justification (JDDJ). Access all the business that came before the Council including the Delegate Workbook, reports, addresses, the Wittenberg Witness and more. Read news coverage from journalists or visit the WCRC news feed for all WCRC-produced articles. Take a look at images from the Council. For more information email wcrc@wcrc.eu.